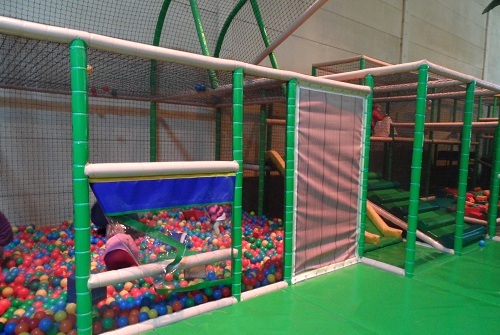 It is a truth universally acknowledged that – even on the rainiest of days – little ones will need to burn off bucketloads of energy and might drive their parents insane unless escorted to an indoor area where they can run around, climb & swing in complete safety. 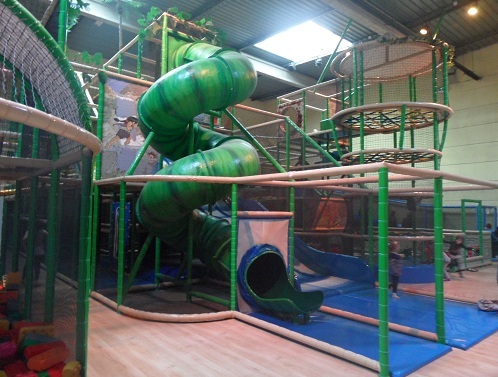 Enter newly opened C L’Aventure Annemasse in nearby France, an indoor playcentre for children aged 0 to 12 years-old, which we have tried & tested with my three cheeky monkeys this weekend. The verdict? Six sticky thumbs-up and 3 huge grins on their faces! Expat Husband and I were very happy with our outing too. Not only is C L’Aventure Annemasse clean & brand new, fitted with great climbing structures, giant slides, baby play-area and laminate wooden floors that are much kinder to bare feet than concrete, but it’s also cleverly laid out around the central seating area, which means parents can sit down and relax knowing they can keep an eye on the little buttons wherever they are. As you come throught he door you’ll find the baby play-area on your right, reserved for children aged 0 to 4 and well-equipped with giant building blocks, mini trampolines, slides and ball pool. 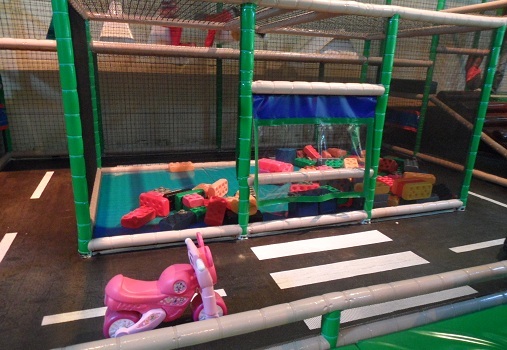 There is also a mini track where toddlers can race their push bikes and plenty of seating for mum & dad to keep an eye on the little munchkins. 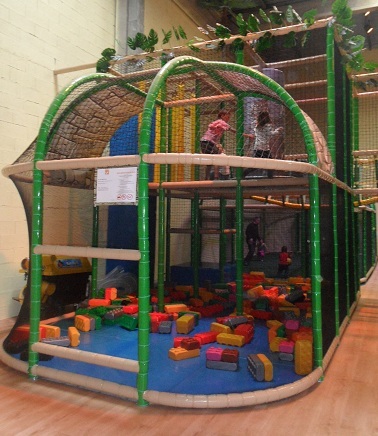 The big climbing structure for older children is absolutely great. 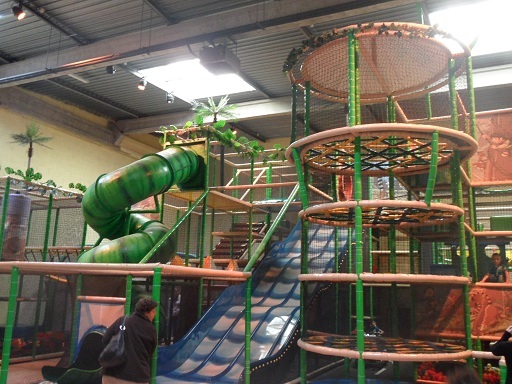 The two giant slides are as much fun for the kids as they are for dads, as are the big trampolines, the football/basketball enclosed area and a coin-operated bumper cars circuit (coins can be purchased at 1 euro each). 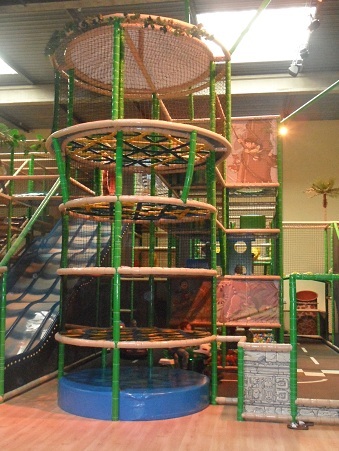 On the right corner of the play centre you will also find an indoor “luge” slide, no snow needed for this one! 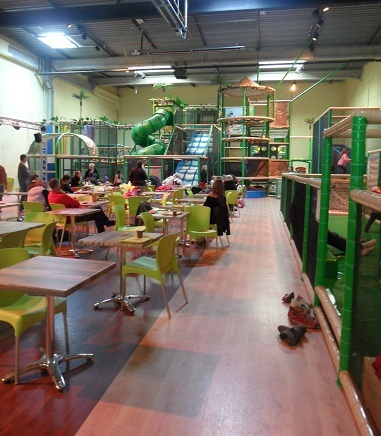 The central seating area for parents is a great place to relax with free wi-fi access and a good cup of tea. The snack bar is open all day and serves up lovely crêpes, salads and hot/cold sandwiches. 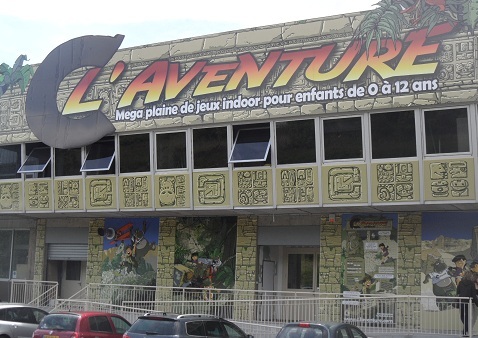 C L’Aventure Annemasse offers birthday party packages as well, starting from 11 euros per child, so take a look at their official website for further details. 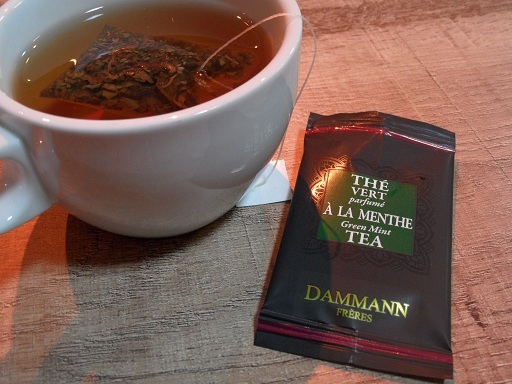 Our visit was truly successful – the kids had a blast and by 8.30pm I had everyone sound asleep: the children tucked up in bed and Expat Husband snoring loudly on the sofa. Time for mum to tuck into her secret stash of Swiss chocolates & watch a re-run of SATC… pure bliss ! Holidays & bank holidays: open everyday from 10am to 7pm. July & August: open everyday from 10am to 7pm. 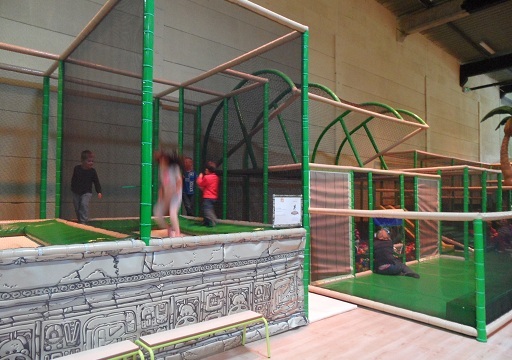 Two accompanying adults: free (any additional person will pay 1.50 euro each). Thank you for your ideas to go out!